Once the only borough outside the City of London itself, the area lies in Southwark on the south bank of the River Thames. 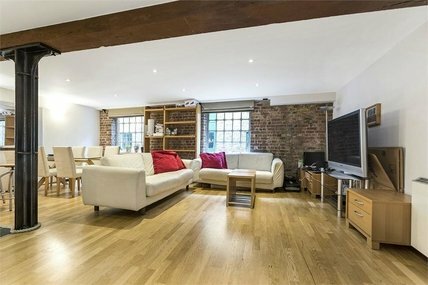 Flats to rent in Borough appeal to many people looking to make the most of the area’s fantastic transport links, local amenities and characterful properties. 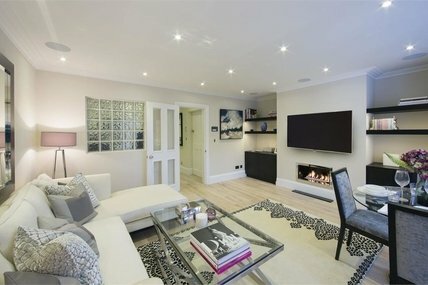 Just like the rest of the south bank of the Thames, Borough has recently experienced widespread regeneration with luxury homes sitting alongside council estates and social housing. 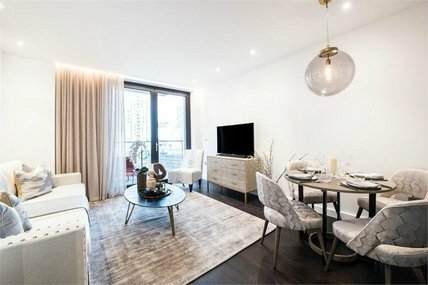 Bankside and the surrounding area include riverside executive apartments such as Burrells Wharf, Clink Wharf and new developments on Long Lane. Trinity Church Square is a beautiful square of Georgian townhouses, most of which have been converted into flats. More affordable Borough property can be found in Elephant and Castle, arguably the most affordable area within Zone 1 of the London Underground, the Old Kent Road with its one or two bed flats and some terraced and semi-detached properties. Borough High Street is home to many eating and drinking establishments such as Belushi's, Our Cellar wine bar and Tas. Other highlights include the Gothic Southwark Cathedral, the Southwark Playhouse which hosts productions past and present, the Bankside Gallery, and the world-famous Tate Modern, however Borough Market is the area’s main mouth-watering attraction. With its source of exceptional British and international produce, the Market, located between the River Thames and Borough High Street, offers stunning British and international produce and is often frequented by established chefs and budding cooks. Borough’s local transport is one of the area’s real assets, with nearby tube stops at London Bridge and Borough and a mainline station at London Bridge. Its central location also makes the City comfortably accessible by foot. 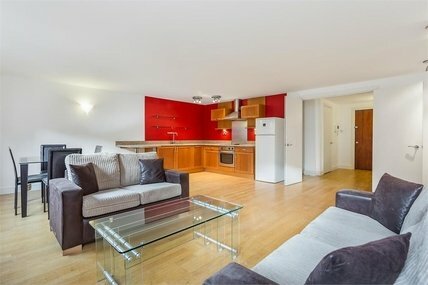 Below is a selection of our flats to rent in Borough. 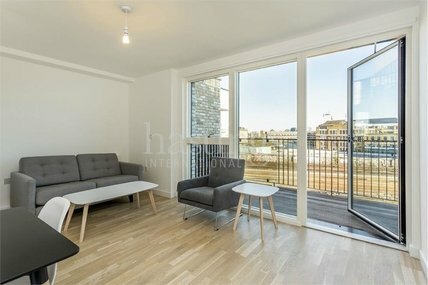 If you would like more information on Borough property, or wish to request a viewing, contact us at any of our three offices: Borough (020 7378 9000), Shad Thames (020 7407 1066) or Rotherhithe (020 7231 1066).